Are things that you no longer need or use cluttering up your home? Then, turn them into cash. Sell any items of value on Ebay, on Craigslist or at a consignment store. Then, have a yard sale to sell the rest. Did you know that there are companies that will pay you to read e-mails, to do web searches and to complete other online activities? It's true. Sign up with several of them, and get paid for the time that you spend online. Check out Volition.com for a list of companies to consider. Website owners need help spotting the flaws in their site navigation, and they're willing to pay for it. Become a tester for usertesting.com, and you'll earn $10 for each site that you agree to test, $15 for each mobile app. Each review requires a brief 20-minute video of you navigating the site and a short questionnaire. Use small chunks of free time to knock out a quick assignment for a business. Amazon Mechanical Turk has a list of one-time jobs – research projects, product reviews, transcriptions, etc. – that pay immediately upon acceptance of your work. Do you spend a lot of time on the road? Then, consider turning your car into a rolling billboard. Many companies – big and small – will pay to wrap your car in their advertisements. Turn your opinions into cash by answering online surveys. Just sign up with several survey sites, and wait for the survey invitations to roll in. Hobbies usually cost money, but that doesn't have to be the case. Find ways to turn your favorite pastime into a source of income, and enjoy playing for profit. 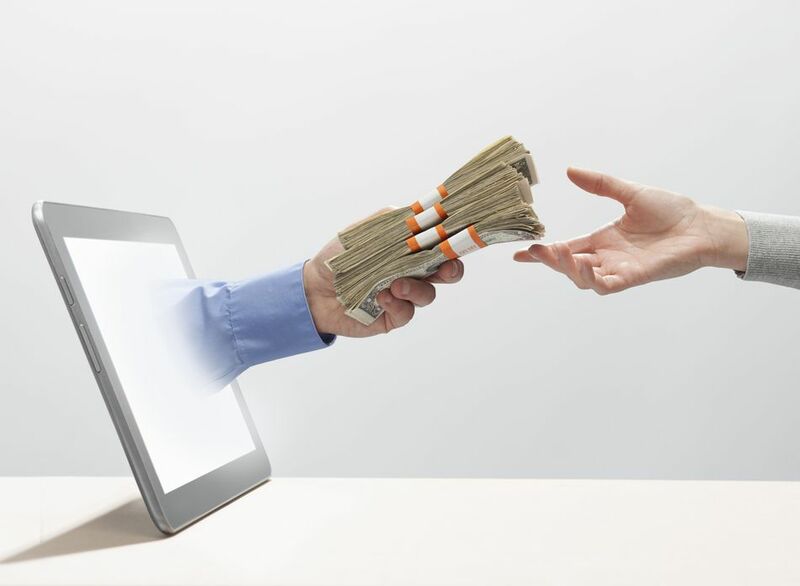 Many banks – on and offline – offer cash incentives for opening a new account (anywhere from $25 to over $100). Take advantage of these offers, and turn banking into a more lucrative experience. Have knowledge that you'd like to share with the world? Then set up a blog, and put in the work to monetize it. Paper routes aren't just for kids with bicycles any more. If you have a reliable vehicle, and a need or desire to boost your income by several hundred dollars a week, a newspaper route could be the answer. Talk to your local newspaper to find out what routes they have available in the area. Are you a math whiz? A grammar pro? A chemistry master? Then, become a tutor, and transform your knowledge into a paycheck. Just advertise where parents are likely to look – on campuses, at the library, in the newspaper – or apply to be an online tutor for tutor.com. Someone's got to deliver all those phone books, and it may as well be you. Contact your local phone company to find out what you need to do to apply for the job. Then, hustle those books from door to door for some extra green. Note: Often phone companies will place an insert in with your phone bill to announce their need for deliverers. Keep an eye out for this advertisement, and act quickly when you see it. Your trash can or cluttered garage could be yet another source for money. Aluminum, steel and many other materials can be recycled for profit – now, that's good news for your bank account and the environment. Like to shop? Yep, you can get paid to do that, too. Sign up to become a mystery shopper, and turn your trips to the mall into a source of income. Earn extra cash, in the form of gift cards, by signing up for MyPoints and Swagbucks and participating in their points programs. Sift through your pocket change and your piggy bank for rare coins that you can sell at a profit. To increase your odds of a valuable find, get a bunch of coin rolls from the bank, and go through those, too. Lots of businesses need extra help for the holidays, but spots go fast. Put your applications in in October, if you're serious about landing a gig.